I've taken the Myers Briggs personality test many times over the years, always landing solidly as an INFJ. This is supposedly one of the rarest types and stands for Introverted - Intuitive - Feeling - Judging. Interestingly enough, this personality type is known as 'The Advocate.' Sometimes it's hard for me to put into words why I feel I way the do - it's just a gut feeling - but I'm also a glutton for facts and research. 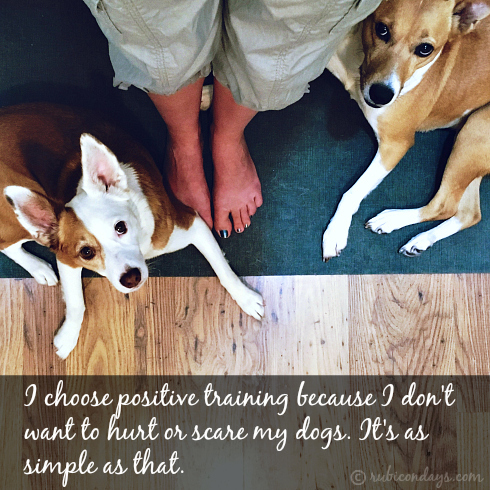 I didn't choose reward-based training because of reading countless scientific abstracts, I chose it because I don't want to hurt or scare my dogs, end of story. I don't want them to do what I say because they're afraid of what will happen if they don't, because I'm the "pack leader" or the boss or the alpha. I want them to feel safe and sure that the lines of communication are always open. I want them to be my playful partners. I've written before about my positive training journey and the many mistakes I've made (and continue to make) along the way. A large part of positive training is patience and forgiveness, including patience and forgiveness for oneself. Making a change might mean admitting that you were wrong, and that's a hard thing to do for a human. As often as I'm discouraged by outdated training methods still being used, I'm confident that the tide is changing. Recently a tech brand released a new version of a shock collar that can be controlled via a smart phone app and I was relieved to see it met with overwhelming backlash from the dog community, including trainers and veterinarians. 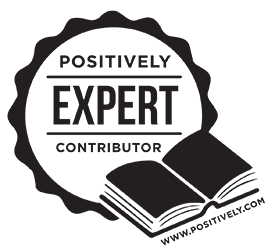 The science is out there, and the voices of positive training advocates and professionals is getting louder. I only need look into Ruby's imploring amber eyes and Boca's gentle milk chocolate gaze to know that what is right for them is right for all the dogs who trust us with their joyful, generous hearts. P.S. 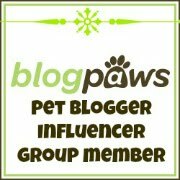 This is a late entry into the monthly Positive Pet Training Hop but please check out all the other great posts accessible through my co-host Tenacious Little Terrier. I love the top photo with the quote! IFJs unite! (At our own homes. In our pajamas. With our dogs.) I recently tested as an S, but I have N traits too. I tested as an ENFJ, which is pretty accurate for me. Only 3% of the population are ENFJ - pretty cool. 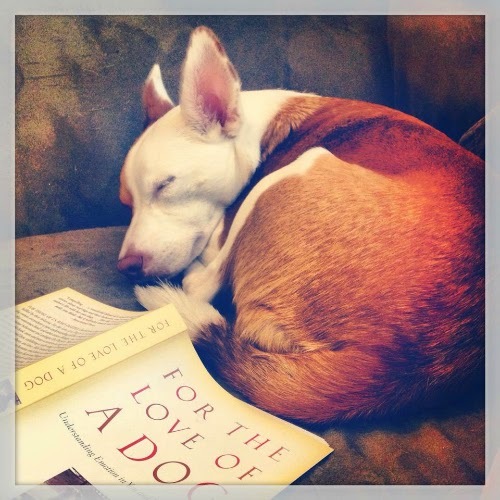 I can understand why people would think that aversive training works best, but I think that if they would stop treating dogs like wild animals and started looking at them as reasoning, thinking, feeling creatures, they would change their training styles.